A free ebook with practical teachings for mindfully navigating your experience of eight core emotions. Are you feeling stressed out? In order to really manage your stress, you have to know what emotion you’re feeling. 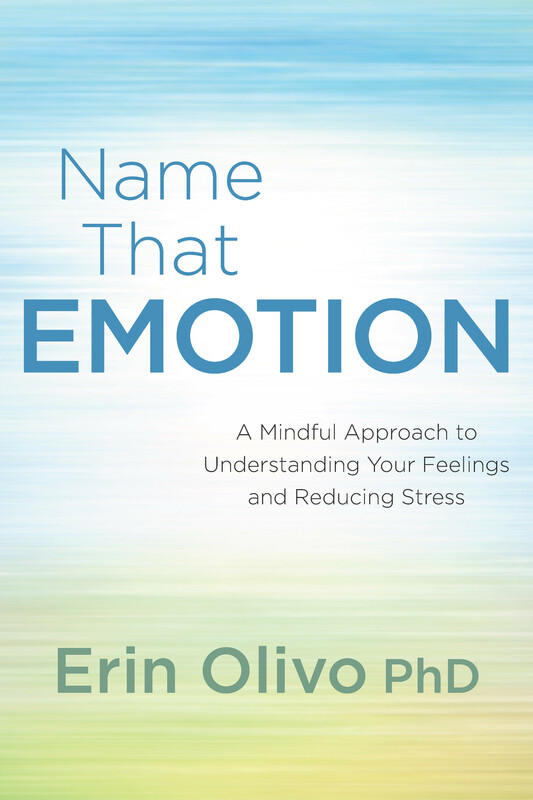 Name That Emotion brings you a free ebook by psychotherapist and Columbia University professor Dr. Erin Olivo to help you learn how to identify and accurately label your emotions. The good news is that all emotions can basically be divided into eight core categories: fear, anger, sadness, shame, disgust, jealousy, happiness, and love. Drawing from her recent book Wise Mind Living, Dr. Olivo takes you step by step through the phases of what she calls “the cycle of emotions,” including prompting events, interpretations, actions, and aftereffects. You’ll learn how you can begin to intervene and change the nature of your emotional life to alleviate stress and suffering, how to practice acceptance of what you can’t change, and how to live with the greater sense of peace and control that comes from building moment-to-moment mindful awareness.